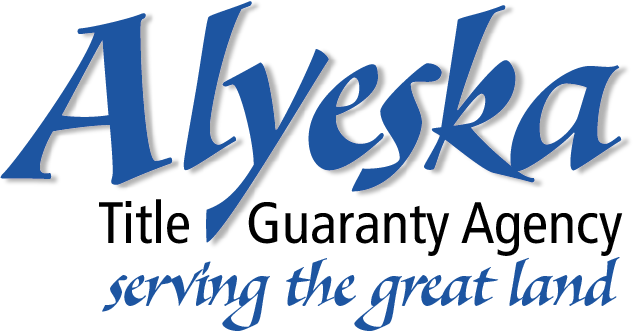 I am an expert on homes for sale in Wasilla Alaska. I pride myself on incredible marketing, smart pricing strategies and the ability to get your home in front of the most buyers. And for our buyers, an easy, hassle free home buying experience that educates you on everything you need to know. I am a Wasilla Alaska Real Estate Agent. 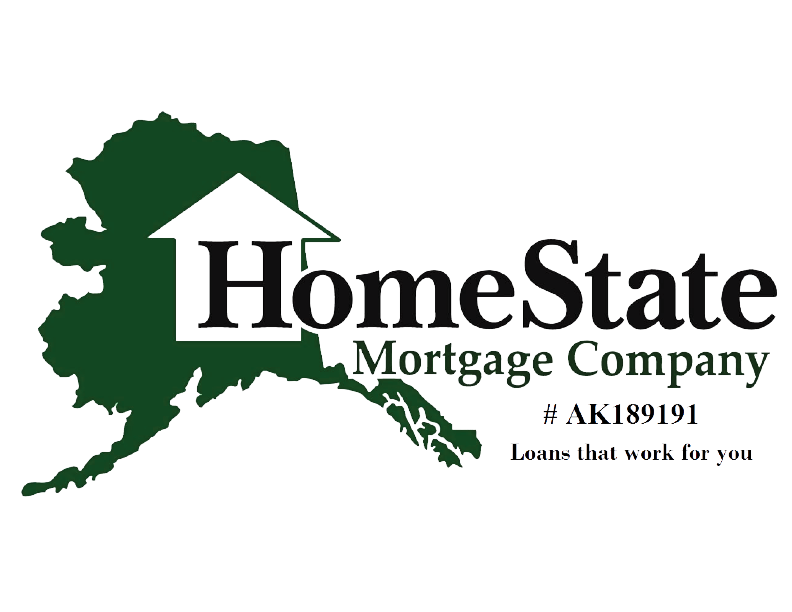 I cover home sales in the Anchorage area and the Mat-su Valley.